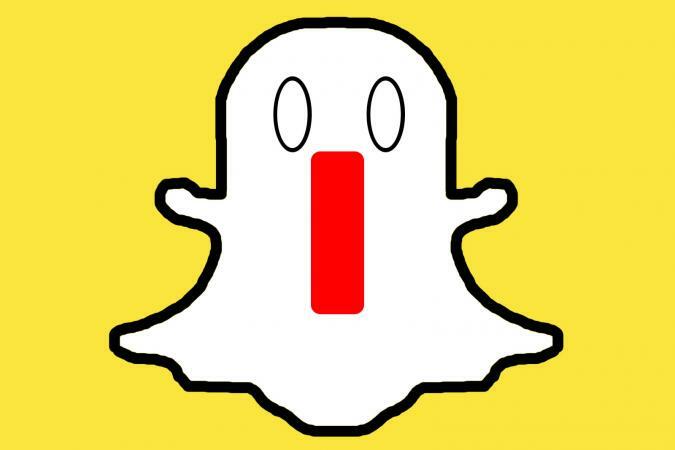 If you have a Snapchat account, you are probably aware of the mysterious, white Snapchat ghosts. These ghosts, variations of Snapchat's mascot Ghostface Chillah, appear in the Added Me section of the mobile app, next to the list of names in a user's friends list. 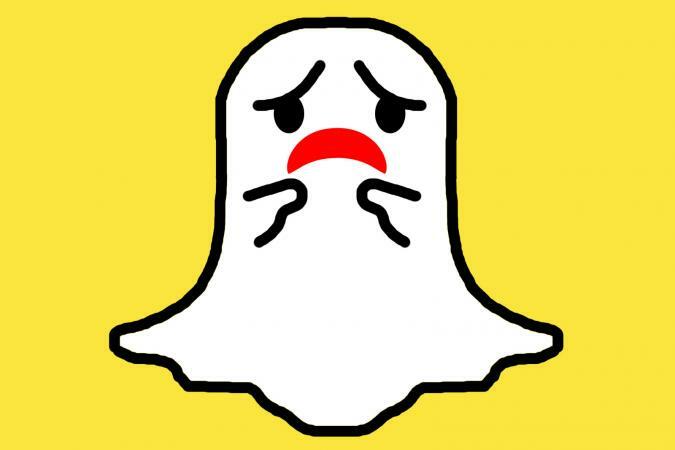 Only Snapchat users who have not uploaded a custom selfie to their Snapcode will have white ghosts displayed next to their usernames. Frequently popular topics of discussion, the puzzling ghosts are automatically generated, appear to be random, and change often. Some users even have several different ghosts next to their username. 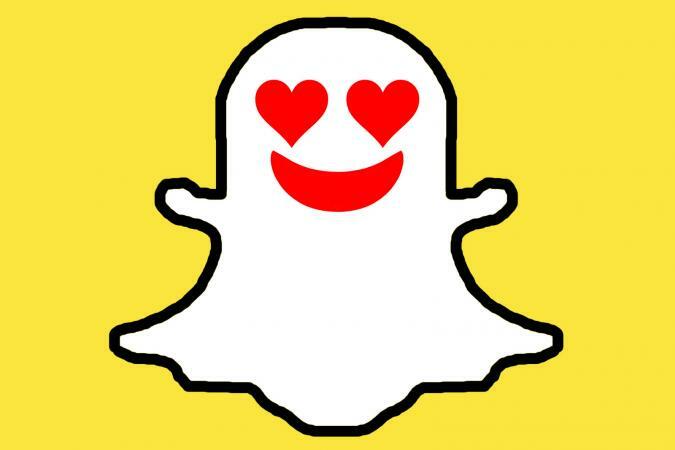 As of October 2016, a total of 21 different Snapchat ghost faces have been identified. The meaning of each ghost is open to interpretation, but likely aligns with other emoji and emoticons. It is important to note that these descriptions of the ghosts are purely speculative, they are not definitive, as the ghosts have not been officially defined by Snapchat. 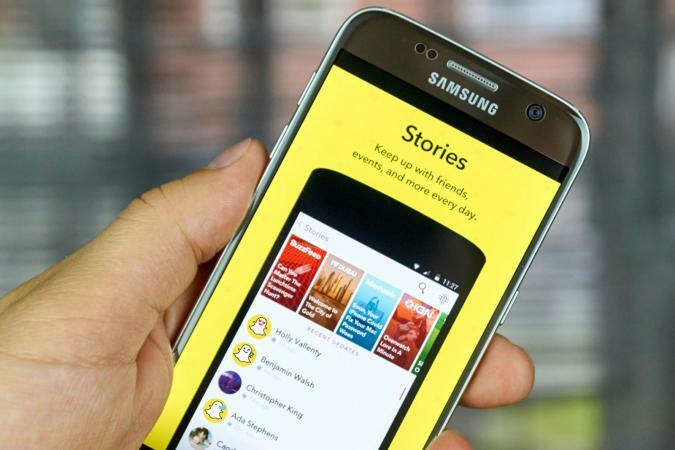 New features and icons are being added to Snapchat all the time. 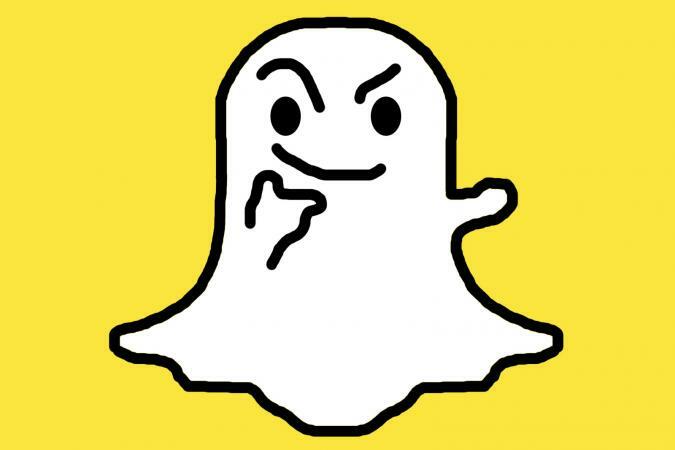 Perhaps in the next update, Snapchat will explain more about the elusive ghosts and their meanings.